Same here man! I was so into the RGs, JEMs, and JSs before but now i appreciate the LPs, Teles, and semi-hollows.. Are we getting older? Ibanez RG320 - I changed the bridge pickup from Evo2 to SD Dimebucker, neck pickup Air Norton. 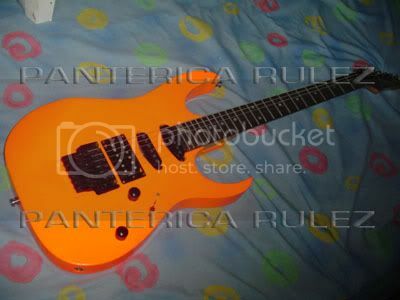 Ibanez RG560 - Bridge pickup is Evo2, stock ung single coils. na-ayos mo na ba yung trem? d ko alam anong wood sir eh, dimebucker? astig, hehehe. this LP growls and barks like a great dane. searing lead tones. and never muddy. ultex rhino 1.0 or less-ibanez rg470(bk)-gfx5(zoom)-peavey stereo chorus212. ganda ng ibby mo sonny!!!..wow!!! Im planning to replace the stock PUs of my SZ520. Im considering a Dimebucker. ako sir sz520 ko with 59n and JB4 and modded controls. it was an ultimate tone quest project that i did with this guitar. even jun quoted that its capable of doing many sounds based on the mod that i did. jun c. made it possible for my ibbys to have a proper guitar setup, except for the AW40 pero pasunod na rin. buti pa dito you could freely express your ibbys. but i still my love fenders for vintage sounds. 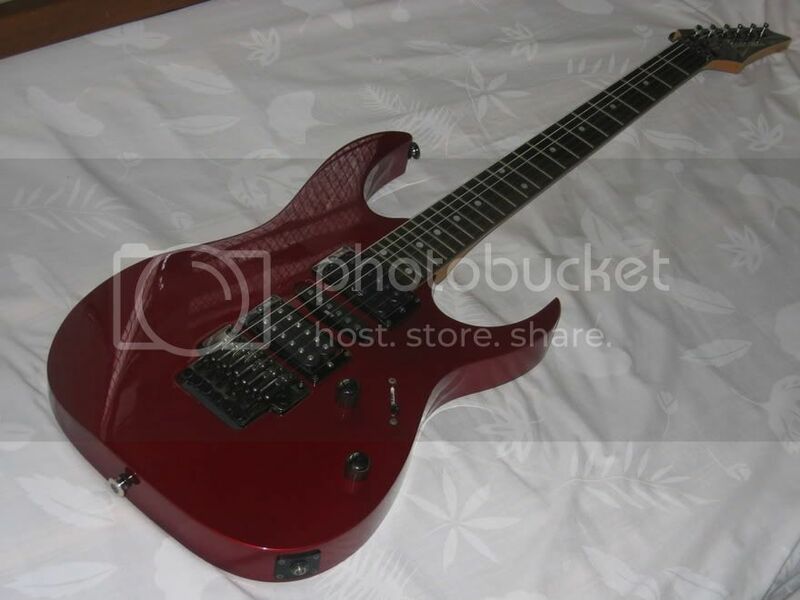 mack, kaya ko inalis ung dimebucker sa ESP ko kasi sabi sa kin mas mamamaximize daw ung dimebucker pag floyd rose type bridge ung pinaglagyan, kaya ko sya nilipat sa rg320 ko hehehe. pero mganda tunog nya sa esp ko, try mo pre, d ka magsisisi. =) metal na metal. Sir sigjoys, why'd you change your nut to a deerbone? And how much did it cost you to mod your sz520? sir sig san nyo naiskor yung 12-string nyo? how much ang price tag? available pa ba? 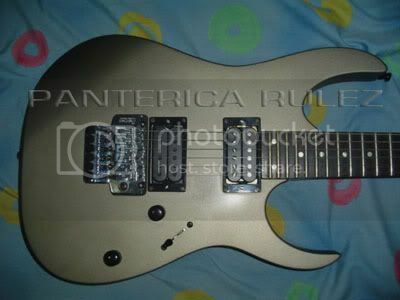 i picked up an ibanez RG prestige yesterday...parang magaan yun guitar. has oanyone tried the new RG prestige? ah ok sir!!!tnx!!! ganda ng gitara nyo! !